ISEE stands for Innovation, Science, Engineering and Education. 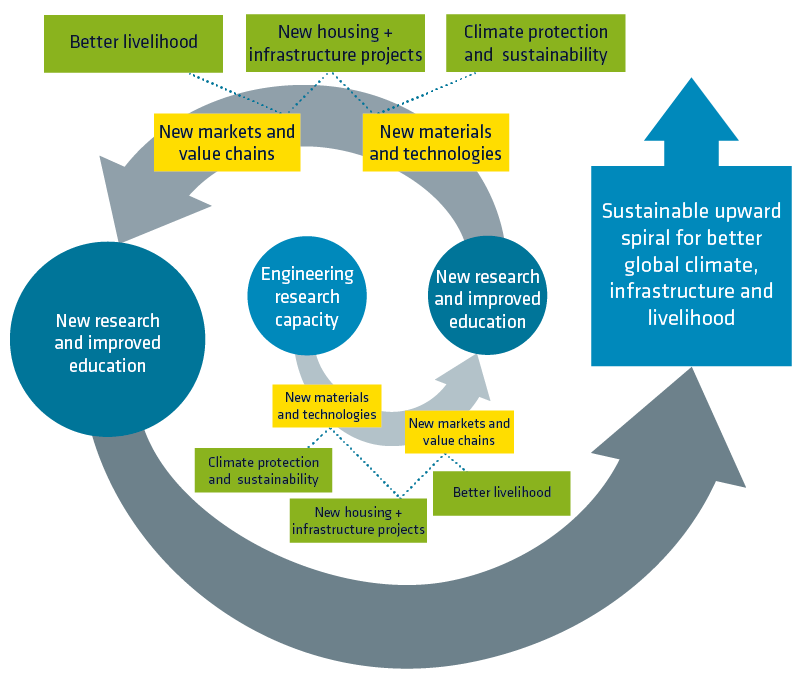 ISEE aims at connecting multiple experts and change drivers linked to construction technology, society, and education. Topics of construction and sustainable materials will be linked to educational challenges and discussed jointly. The specific objective is to deliver credible solution strategies for enhanced education for a new generation of decision makers with higher awareness of global and environmental challenges as well as innovation potentials. 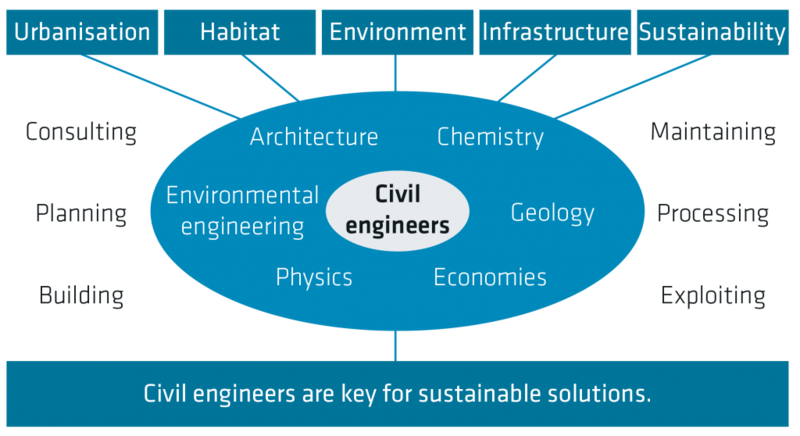 By exploiting resources and defining the shapes and function of our structures and infrastructures, civil engineers and architects have been highly responsible for the global challenges of the 21st century. Conscious planning and responsible use of global resources is therefore key to a sustainable global future. Civil engineers and architects today are exposed to a rapidly changing world. Due to the digital transformation, global value and supply chains, and the urgent need to build environmentally friendly, their professional specifications have little in common with their profiles in the past, and the future will bring additional and different challenges. Contemporary teaching content and educational tools are therefore the only way to adequately educate the next generation of engineers, architects, decision makers to the benefit of the entire world. Africa is emerging rapidly, and construction activities are at the onset of a rapid incline. Africa has potential to develop and implement best practice solutions, avoid earlier mistakes, and skip technologies of a past era – the starting position is better than for any other region in the world. Thus, construction innovation from Africa, can spark innovation all over the world. However, for innovation driven and sustainable construction technologies to emerge, the next generation of civil engineers and architects need awareness of the challenges, alertness about innovative and sustainable technologies and deeper understanding of their fundamental backgrounds. Therefore, ISEE aims at developing strategies for the education of more science driven, conscious engineers. 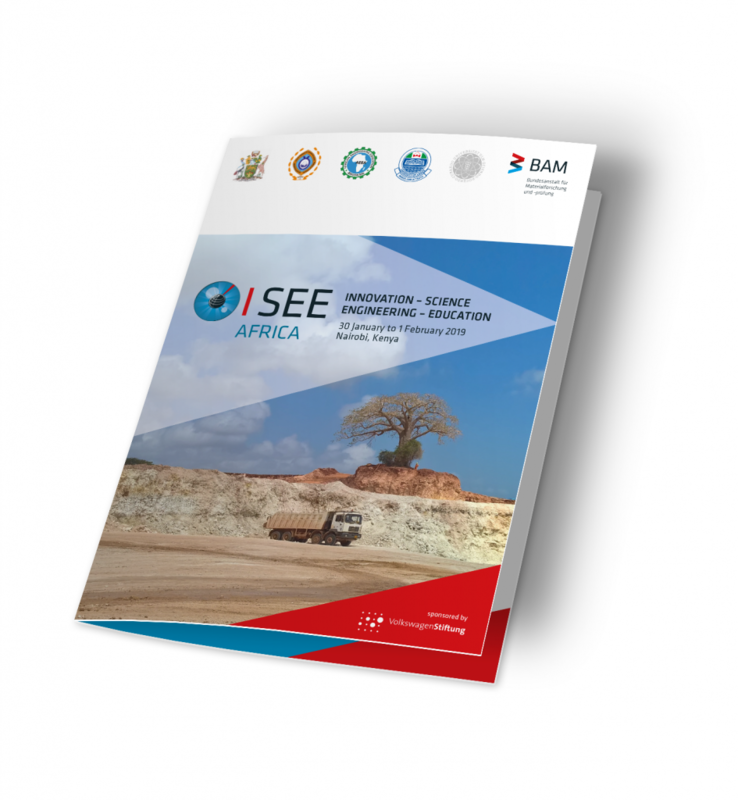 ISEE aims at triggering innovative research and education activities towards a better global future trough Innovation, Science, Engineering, and Education.